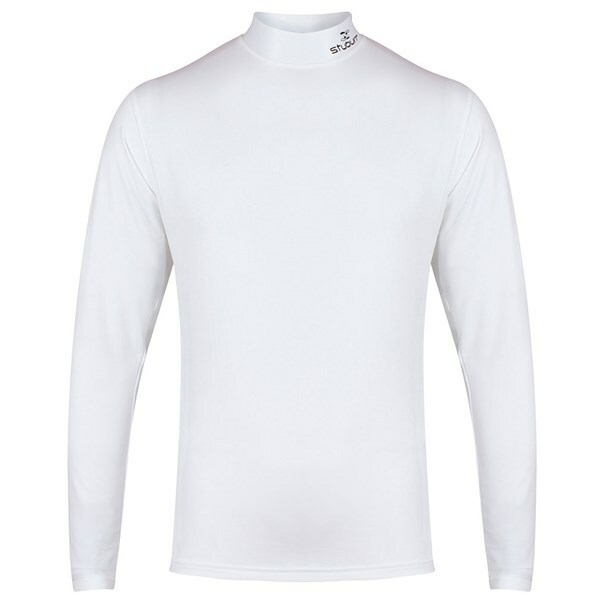 Tighter fitting than i expected from the discription, and frayed around the neck afer the first wear. 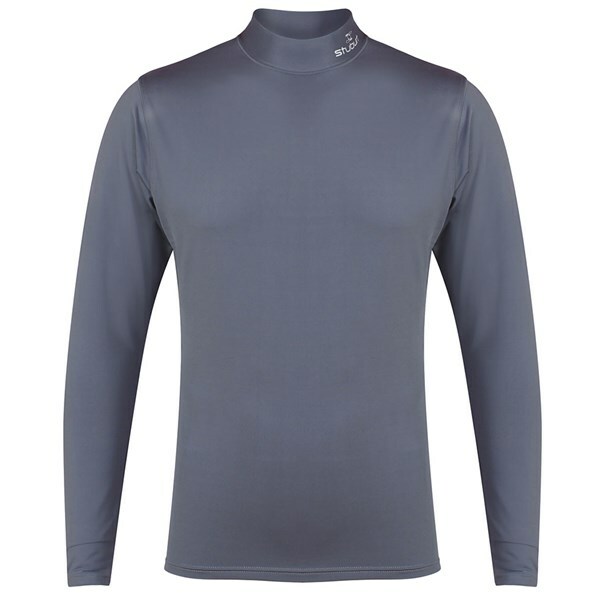 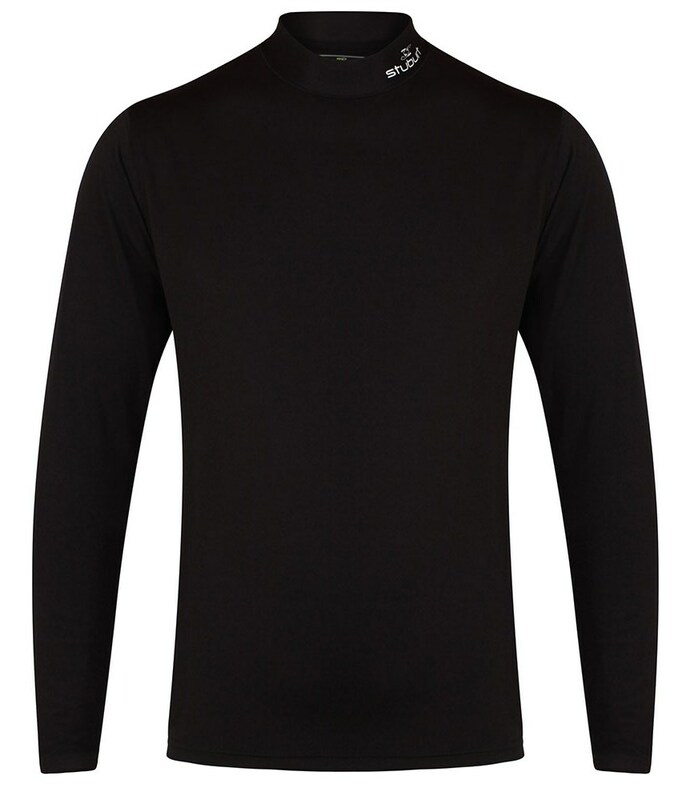 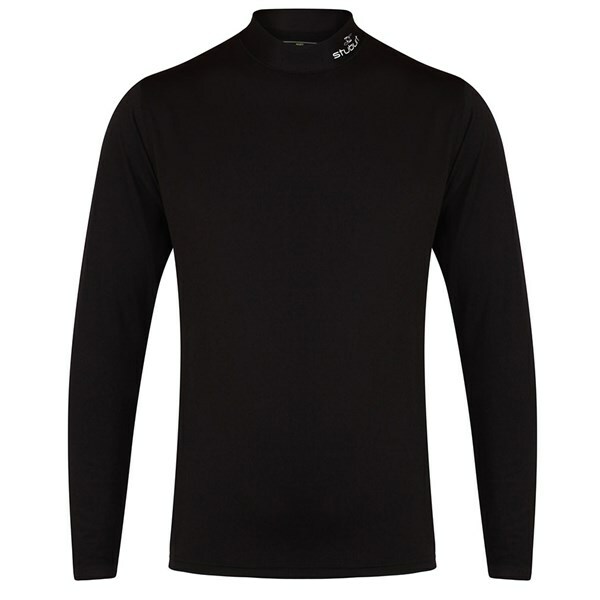 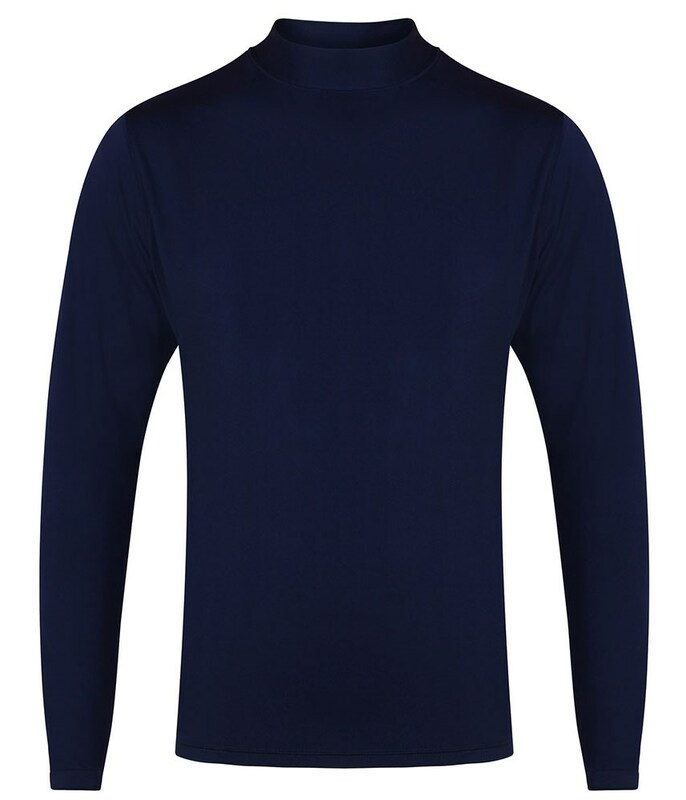 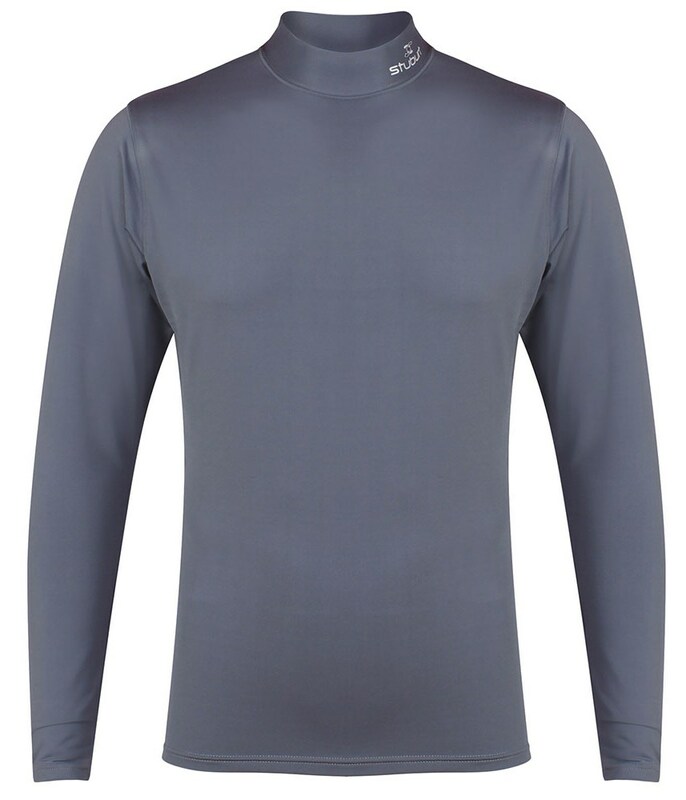 The Stuburt Urban Baselayer Top features a compression fit that will help enhance movement and mobility whilst helping to keep you cool on warm days and warm on cold days. 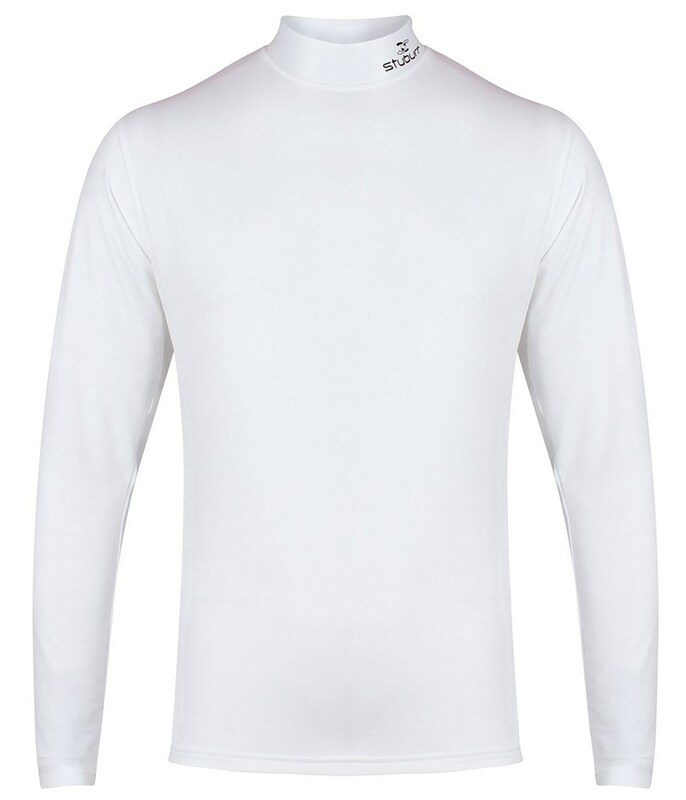 A Dri-Back Moisture Transfer technology will help absorb any unwanted sweat to enhance comfort as well as help to keep your body temperature constant.